Gramercy Park, Manhattan, NY (January 4, 2019) – A car was reported by police to have struck a pedestrian before fleeing the scene, leaving the victim with serious injuries. The collision took place at approximately 4:00 a.m. Friday morning, January 4, along Third Avenue in Gramercy Park. Police responded to the scene where an unidentified man was reported to have been walking along Third Avenue between East 18th Street and East 19th Street when he was struck by a motorist. Police stated that the vehicle involved has been identified as a black, two-door, Nissan Sentra. Emergency medical professionals arrived at the scene and promptly transported the victim to a local hospital where he has been listed in critical condition at this time. Police are actively investigating all aspects of this accident. No further information has been provided in regards to the victim or the driver involved in this incident. We would first like to extend our sincere sympathies to the victim as we warmly wish for his full recovery. 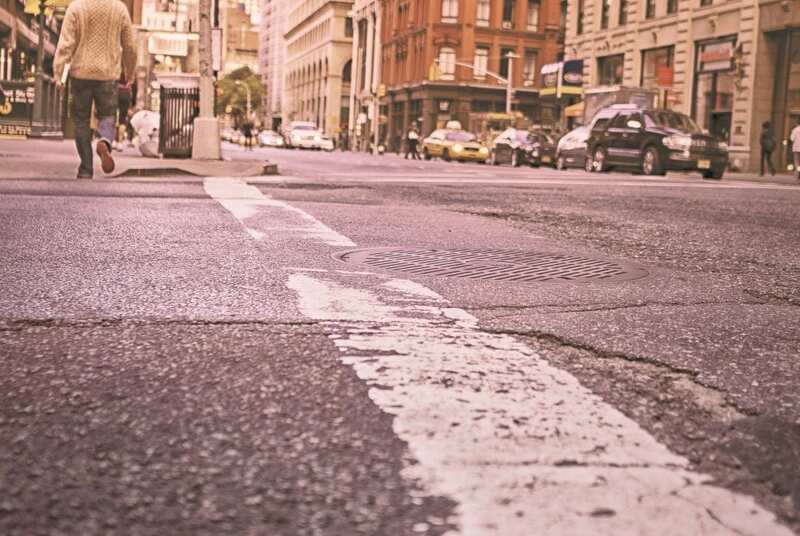 unfortunately, pedestrian accidents in New York often prove to be catastrophically injurious or fatal because of the sheer lack of protection between a person and a vehicle at the time of a collision. While it may be terribly difficult, it is important for victims to know that they may likely have rights after an injury, particularly when their wounds have been caused by the actions of a negligent party. At Hach & Rose, we know that the moments following an unforeseen injury can be extremely stressful, and we adamantly believe that your mind must remain on your physical recovery, first and foremost.